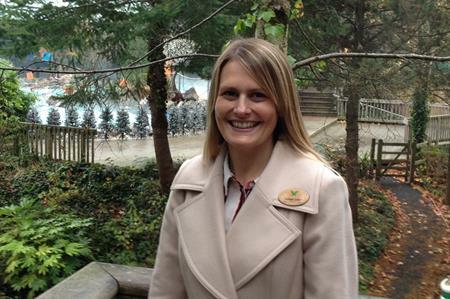 Center Parcs has appointed former Alton Towers employee Rachael Cotton as its new head of corporate events. Cotton had held the role of head of trade and corporate sales at Alton Towers since 2011. In her new role with Center Parcs she will be responsible for leading the sales strategy and approach within the corporate hospitality, meetings and events sector, managing and developing the sales team and creating and developing new business leads and face-to-face business relationships. Ryan Gray, head of sales at Center Parcs, said: "We are delighted to have Rachael join us as head of corporate events. She has a strong sales background in the corporate events market and has a great integral understanding of the industry. We have some exciting new plans to develop our corporate events and teambuilding offering next year and look forward to Rachael’s invaluable input." Cotton added: "It is a privilege to be joining the Center Parcs team. Center Parcs has a reputation for providing extremely high standards when it comes to the service provided to its guests and delegates. This coupled with the unique product on offer – self-contained Villages with ample conference and event facilities, luxury lodge accommodation and acres of outdoor forest space for all manner of teambuilding activities - makes it a superb proposition for clients."